Watch Migos and Drake channel 'Soul Train' in new 'Walk It Talk It' video - Ooooooo La La! 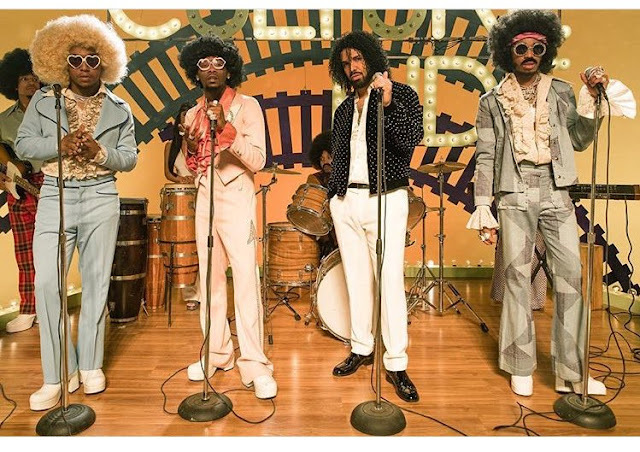 Migos' Soul Train '70s inspired music video for "Walk It Talk It" is dope! The track is off of their recently released Culture II album. Jamie Foxx makes a cameo in the video, as well as Drake, who is featured on the track. Watch below!